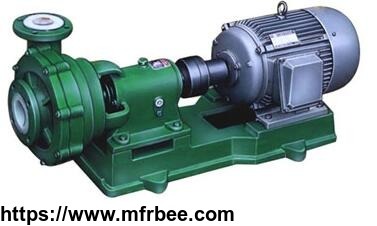 Company has several sales and service networks in many middle and big cities of China. The products are sold to domestic cities and exported oversea about 40% products. 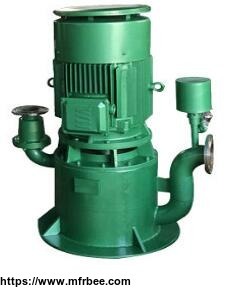 Company produces the pumps such as self priming pump ,pipeline pump, submersible pump,chemical pump,oil pump,magnet pump and diaphragm pump and multistage centrifugal pump etc. 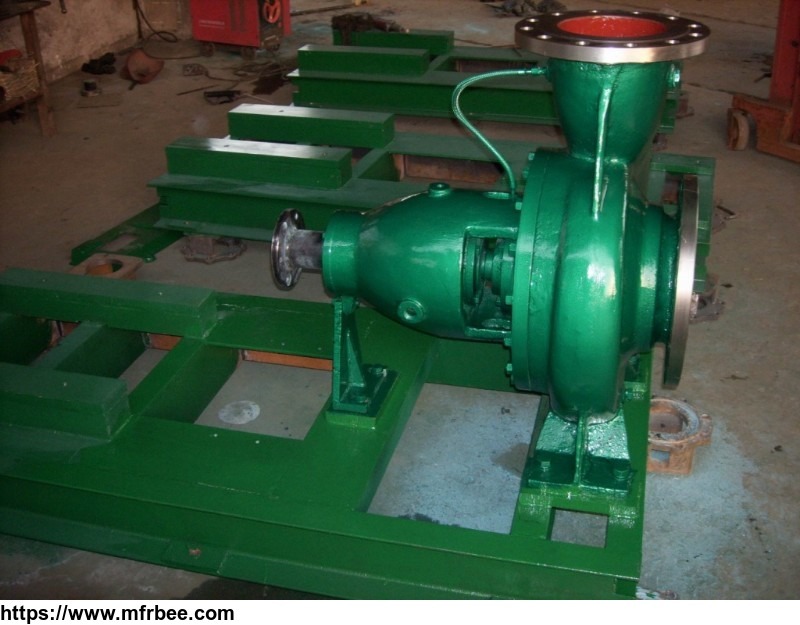 Company also enlarge the production and research and development of valves such as gate valve ,ball valve, check vavle etc. 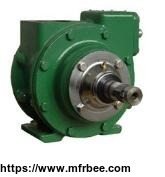 The products are widely used in machine, petroleum, chemical industry, metallurgy, pharmacy, environment protection, electric power, natural gas and water supply and discharge in city etc and get good comments. Based upon the motto of “Development from science,survival from quality, image from brand and superiority from service” and the marketing philosophy of “customers foremost and pure-hearted service. We are committed to provide users with high quality products and satisfactory serice by advanced production management and rigorous quality control.